A brief look of some of the rewarding and important work Yellow Edge has accomplished with recent clients. The Chief Executive of the Community Services Directorate (CSD) in the ACT Public Service (ACTPS) Michael De’Ath knew that his organisation already did great work in the community. He now wanted his organisation to also be a great place to work in. His vision was to galvanise his people around the values of the ACT PS and to use these values to shape the kind of workplace that people wanted to be in. As partners, Yellow Edge co-designed and implemented a multidimensional, integrated and exciting program of activity that reached out to 900 staff members in a variety of ways including, innovative digital crowd-sourcing exercises, deep dive focus groups, large scale leader led world cafe’s, poster campaigns, service charters, lapel pins and post cards that people passed onto colleagues who exemplified the values and video productions with staff scripted content. These co-designed, staff driven and leader led activities collectively provided a rich set of opportunities for staff across all levels and from all parts of the organisation to engage with their values and with each other in deep, meaningful, energising and enjoyable ways. Organisational mood has shifted and lifted significantly and the values of Respect, Integrity, Collaboration and Innovation are now seen as real and practical behavioural standards that make a difference to how people work in CSD. Already doing great work, the organisation is now well on its way to becoming a great place to work in. As part of the WPP Government and Public Sector Practice, Yellow Edge was heavily involved in the conduct of two major reviews and analyses of the communications functions of the South Australia and New South Wales Public Services. 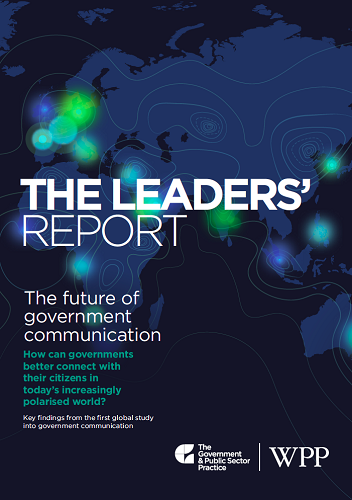 Through extensive stakeholder engagement processes, interviews, focus groups, research, analysis and benchmarking, our approach was framed by WPP’s ground breaking Leaders Report on Government Communications https://www.wpp.com/govtpractice/insights/leaders-report/ which outline evidence based strategies that enable stronger outcomes across strategic communications, citizen engagement, public relations, campaign management, digital and social media functions. Our recommendations provided practical and realistic roadmaps for the SA and NSW communications functions to transform for better citizen outcomes. 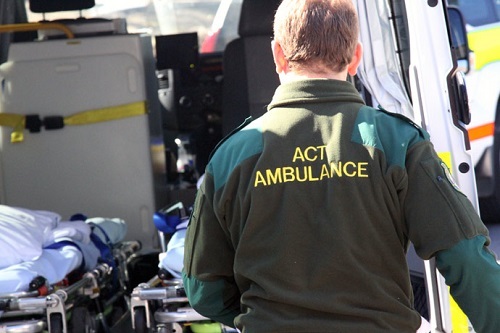 Responding to the Blueprint for Change in the ACT Ambulance Service (ACTAS) http://esa.act.gov.au/wp-content/uploads/ACTAS-Enhancing-Professionalism-A-Blueprint-for-Change-Report.pdf the organisation recognised that leadership at all levels was a key enabler to real transformation and change in the service. “Leadership by and for all” became the guiding philosophy that underpinned the innovative and inclusive capability framework that Yellow Edge co-designed with ACTAS. 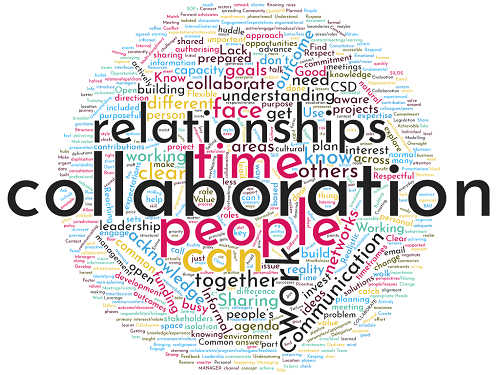 This framework and its companion Leadership Expectations Statement built from extensive staff input articulated the capabilities and behaviours that all staff are expected to demonstrate and uphold in leading themselves, their peers, teams and the organisation. The capability framework and expectations statement are now being used to inform recruitment selection and induction processes, learning and development needs, supervisor training and in the managing of performance, all key aspects in enabling reform across the organisation.